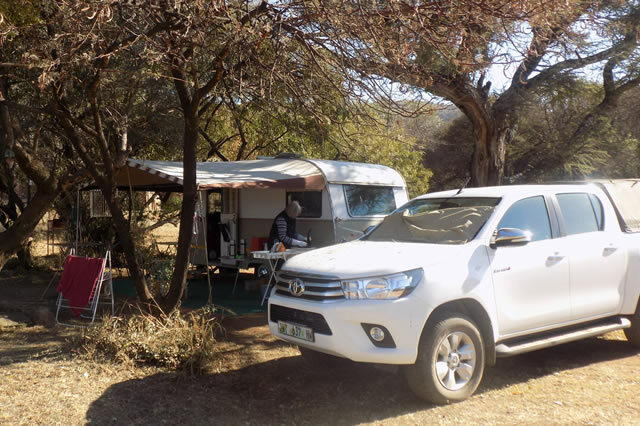 Manyane Resort is situated within the Pilanesberg National Park that consists of numerous hills, wooded ravines and grassed open plains, making the area very picturesque. A wide diversity of eco-types makes a beautiful home for a large variety of animals of all species. The Park boasts with healthy populations of lion, leopard, black and white rhino, elephant and buffalo – Africa’s “Big Five”. A wide variety of rare and common species exist. It is home to most of the species that inhabited the area in the late eighteenth century. 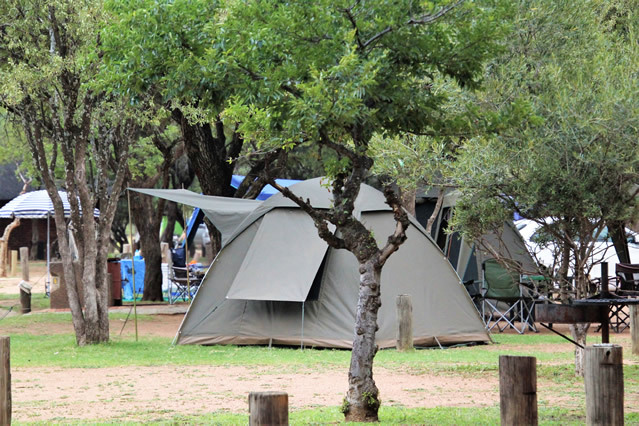 One of the most advantageous aspects of Pilanesberg, is that it is situated within a malaria – free zone in the North West Province. Manyane Resort is nestled at the gateway to the Pilanesberg National Park, set in the tranquil and relaxing surroundings. The thatched African styled chalets at Manyane Resort are luxurious, with one or two bedrooms including a lounge, fully equipped kitchen and in certain Chalets an upstairs loft bedroom. 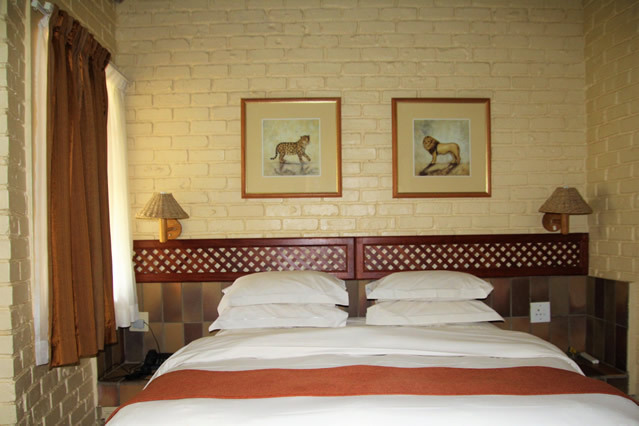 superb conference facilities are available at Manyane Resort, with personal service and attention to detail. Be it a small gathering or large affair our team of experts will assist you from the planning stages to executing a successful event. 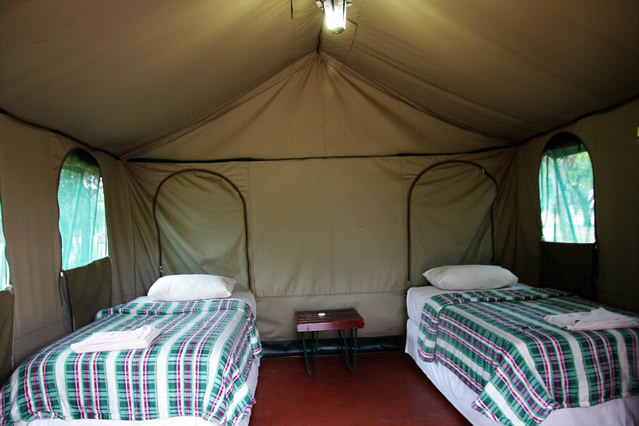 Consisting of 55 Thatched African Style Chalets with the option of BB or D/BB. 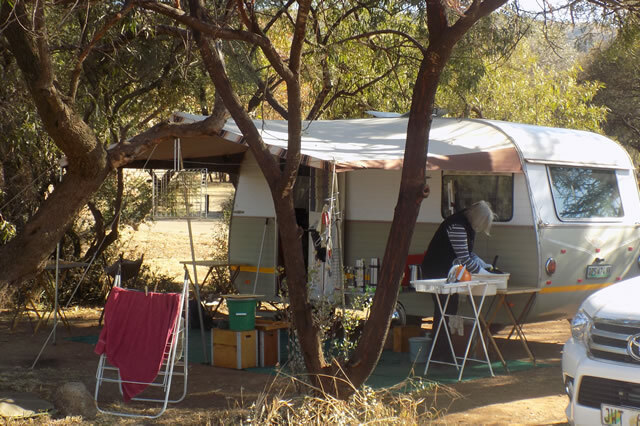 Camping & Caravanning with electrified and non-electrified sites are available coupled with superior ablution facilities, makes Manyane Resort a firm Favorite Two swimming pools, a trampoline, outdoor chess set, mini golf, walking trails and an onsite aviary are available for guests to enjoy, besides the never popular Game drives within the Pilanesberg National Park, where guests can view the “Big five’’. Manyane Resort offers tranquility and relaxation. 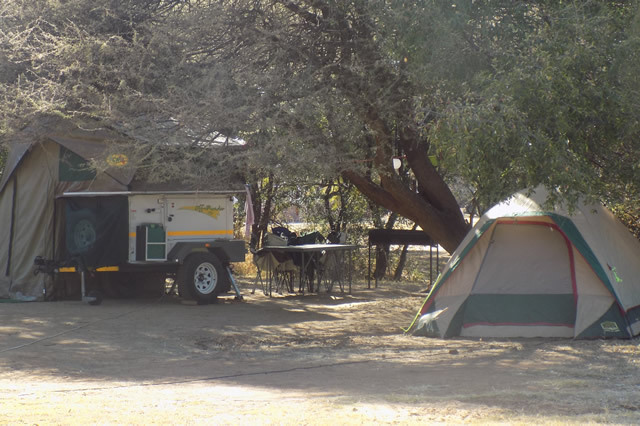 Manyane Resort has 24hr generator support.